It’s just not Star Wars if you don’t have some Jedi in it, so the creators of the new animated series Star Wars Rebels have unveiled the lightsaber-wielding cowboy Kanan. 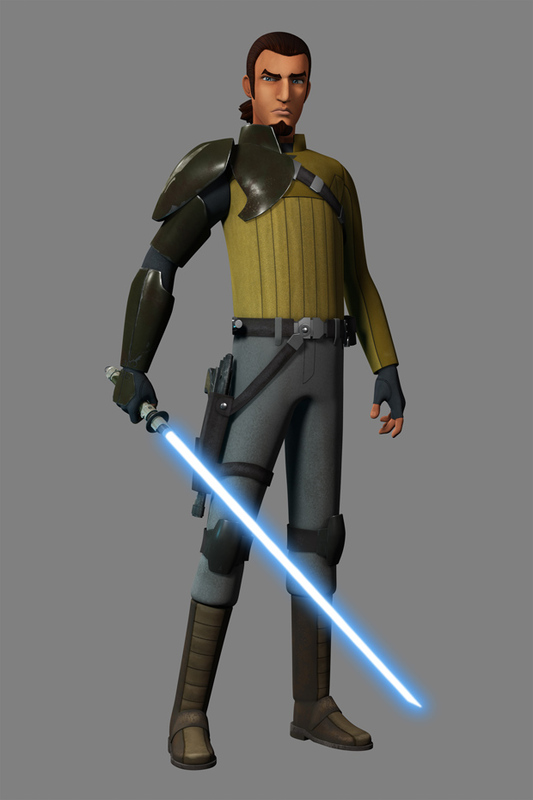 Voiced by Freddie Prinze Jr., Kanan is a less traditional Force-wielder than fans are used to seeing. He carries a blaster, is a little sarcastic, and keeps his past a secret. 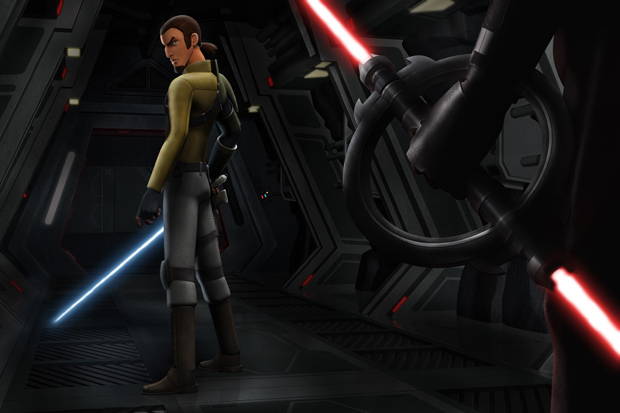 “I like to call Kanan ‘the cowboy Jedi,’” says executive producer Dave Filoni. As shown in this video, his Jedi robes are long gone, replaced with armor and a holster, though a samurai-like ponytail hints at his Jedi Knight origins. 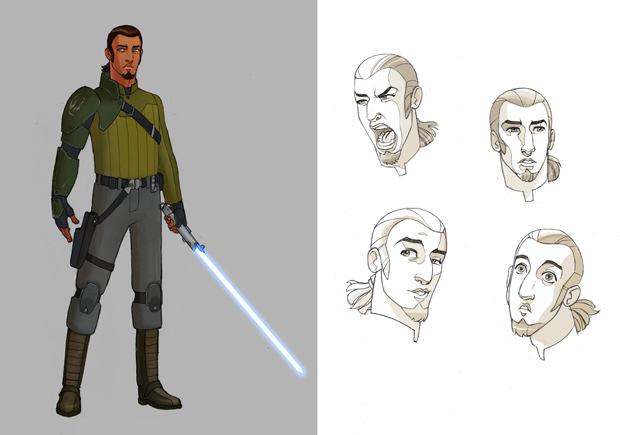 In Star Wars Rebels, set between Episode III and IV, Kanan has been underground for years, evading the Empire. If the Imperials become aware of his existence “he’s going to get killed,” says art director Kilian Plunkett. He still has his lightsaber, but no longer uses it for fear of revealing his true identity — and has ultimately forsaken the ways of the Jedi Order. 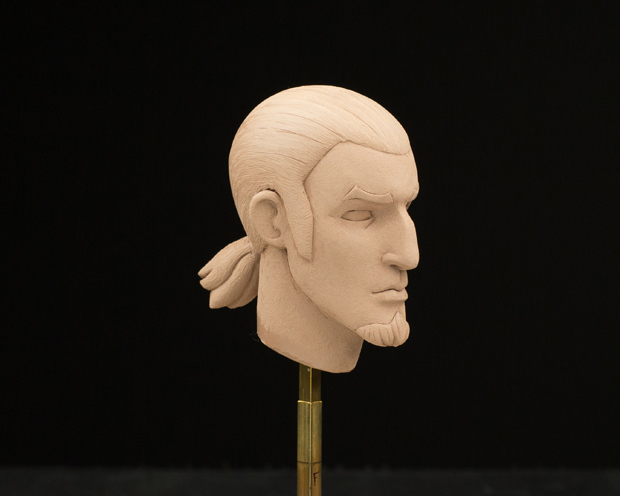 Star Wars Rebels will show Kanan’s journey as he rediscovers himself, just as a rebellion begins to form against the Empire. According to Filoni, “He’s a gunslinger that needs to put the gun away and pick up the sword again, and fight for noble causes and selfless causes.” But what will happen when he chooses to reignite his Jedi weapon, fighting once again for a greater purpose? The video closes with a tease of what’s to come: an encounter with the nightmarish Inquisitor, the Empire’s Jedi hunter. 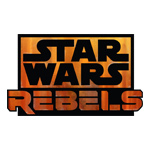 Star Wars Rebels is scheduled to premiere in fall 2014 as a one-hour special telecast on Disney Channel and will be followed by a series on Disney XD channels around the world. 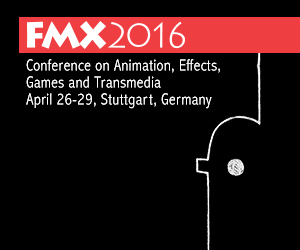 I’m looking forward to this… hope it doesn’t get “Disneyed” to death. People are still talking like this? Disney isn’t looking from the outside in, they OWN the franchise. In other words they have been with this series since it was conceived. There is no “disneyed to death”. It IS disney. 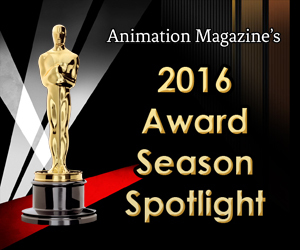 © 2016 Animation Magazine. All rights reserved.